Simpli5 is the best solution for cases involving minor to intermediate anterior crowding or spacing and for orthodontic relapse cases. • You can start treatment 3-4 weeks after taking an impression. • Most cases are completed in 5 months. • Wear each of 5 trays for only 3-4 weeks. allows for gentle, consistent movement. • Virtually invisible; you can confidently work, exercise, and socialize while wearing your Simpli5 aligners. • Remove your aligners at meal time and for dental hygiene. Simply schedule a consultation with Dr. Madigan. 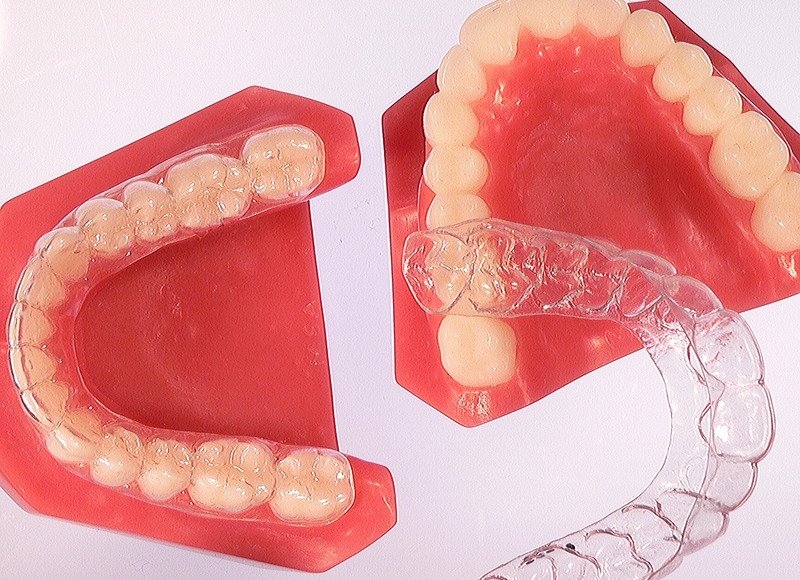 Once he determines that you are a candidate, he will take impressions that will be used to develop a set of aligners precisely for your smile. You’ll be able to begin aligner treatment just 3-4 weeks later. Contact our Butler orthodontic office @ 724-282-3812 if you have any questions or would like to schedule an appointment.